DRM Audio Visual is a market leading provider of integrated audio visual solutions to the commercial, education, government, non-profit and arts & entertainment sectors. 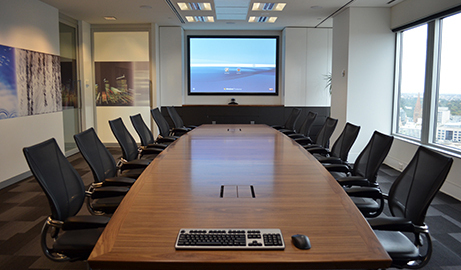 The Business specialises in delivering large-scale, complex systems that combine the latest pro-AV and IT technologies to address the needs of collaborative working and interactive learning environments. The purchaser, Generation-e, is one of Australia’s leading unified communications and digital collaboration providers and a Micro-soft gold partner. The acquisition served to strengthen its position as a leader in Microsoft Cloud and unified communications and to further extend its managed service offerings.